Tim Allen and his counterpart for Toy Story 4 Tom Hanks could barely hold it together while filming for the movie. The duo was moved to tears after they read the script of Toy Story 4, it is being reported. Tim Allen said that the story of the movie touched him, and so did Tom Hanks. Tim had a bit of a difficulty with the script that he couldn’t deliver the end of it by any means. According to Tim, it’s been 20 years of him and Tom doing the movie franchise, and that has made an impact on both of their lives and their families lives. Pixar’s next is going to be full of emotions. According to Tim’s byte in the movie, Tom and his love interest are the main subjects of this movie. Buzz, on the other hand, has to make some tough decisions on how to move on with his life. Woody has made some different and bold decisions. 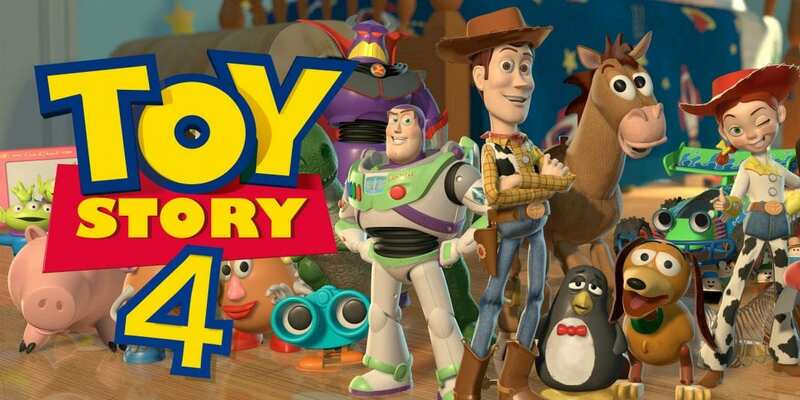 Toy Story 4 will hit theatres on June 21, 2019, wherein Tom Hanks plays AKA the cowboy sheriff, Woody. Much has been made since then regarding Toy Story 5, Tim Allen looks open to the idea amongst his other cast mates. He wants to do the 5th too; we don’t know how Pixar would like that or how Tom Hanks would respond to that. Keanu Reeves has some mystery role this time around. More as we have on it. Previous articleCriminal Minds Season 14: When Is It Coming To Netflix?